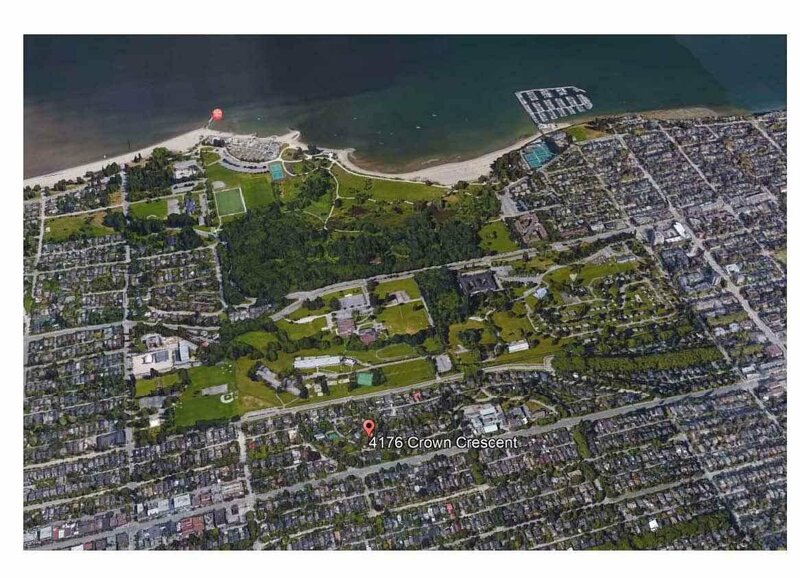 The jewel of Crown Crescent! 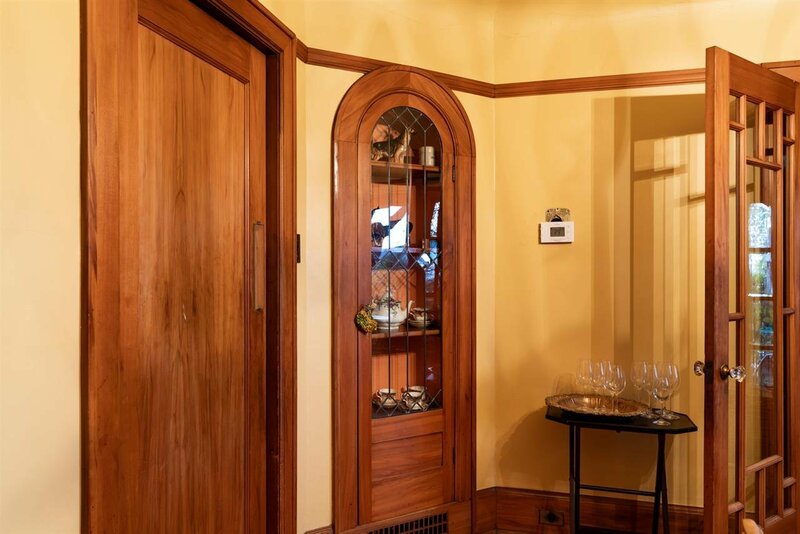 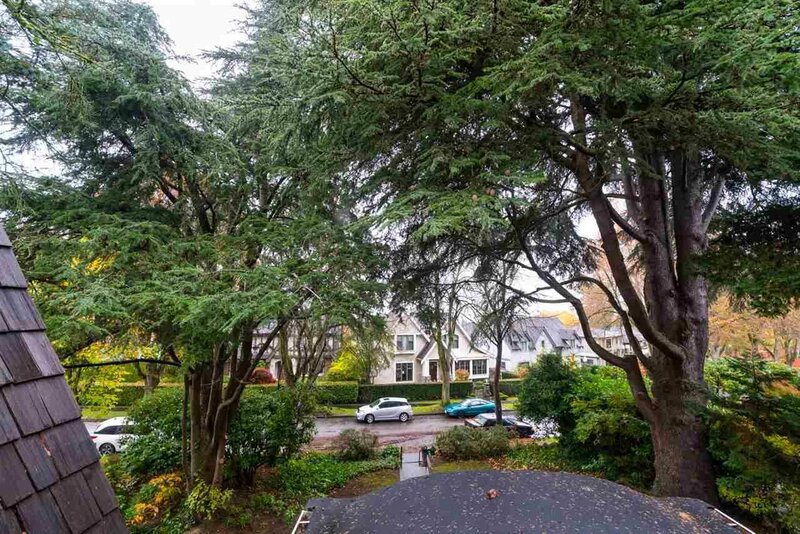 This is the largest property on the Crescent - 13,000 sf with huge, south facing back yard, lane access, and on a beautiful tree-lined street. 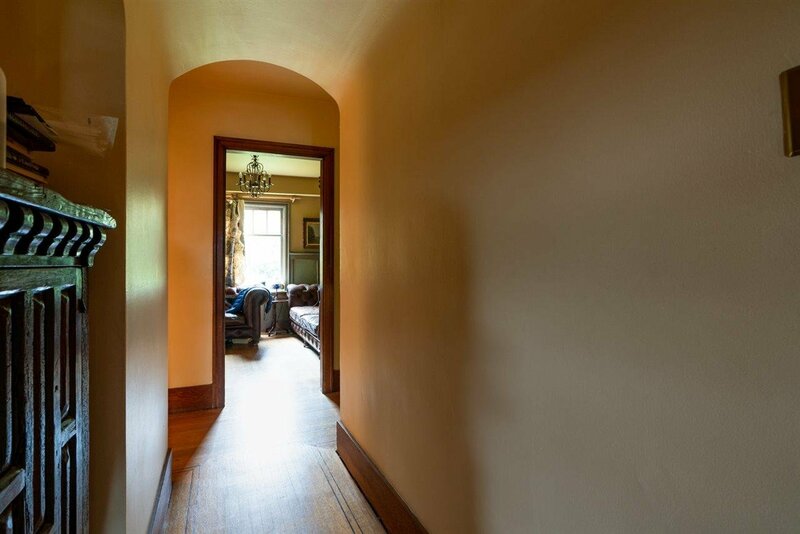 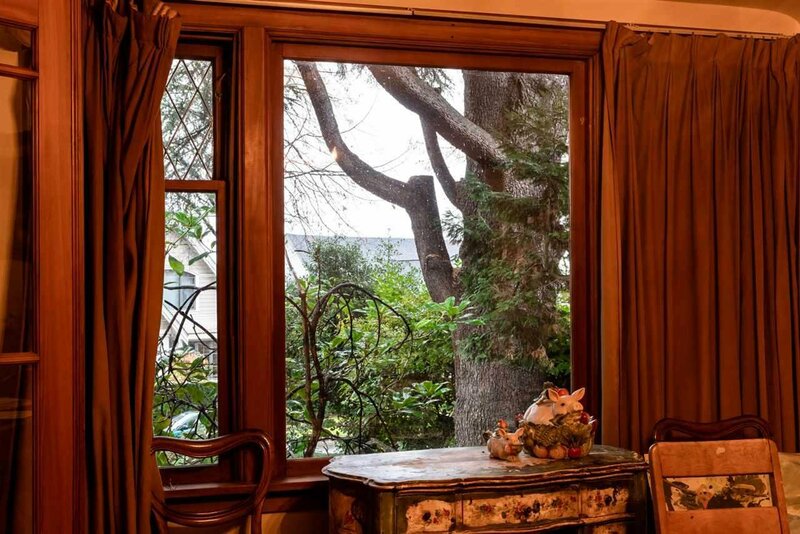 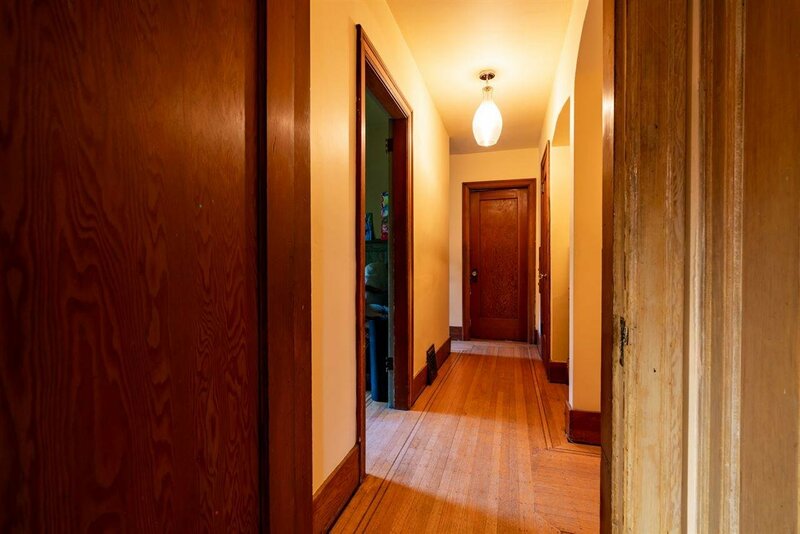 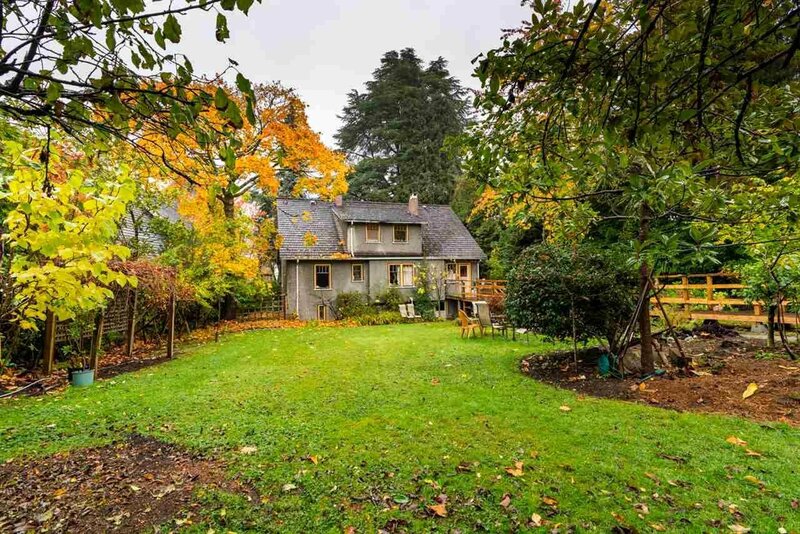 Currently a charming family home with 4 bedroom & den & 2 baths, boasting original hardwood floors and built-ins. 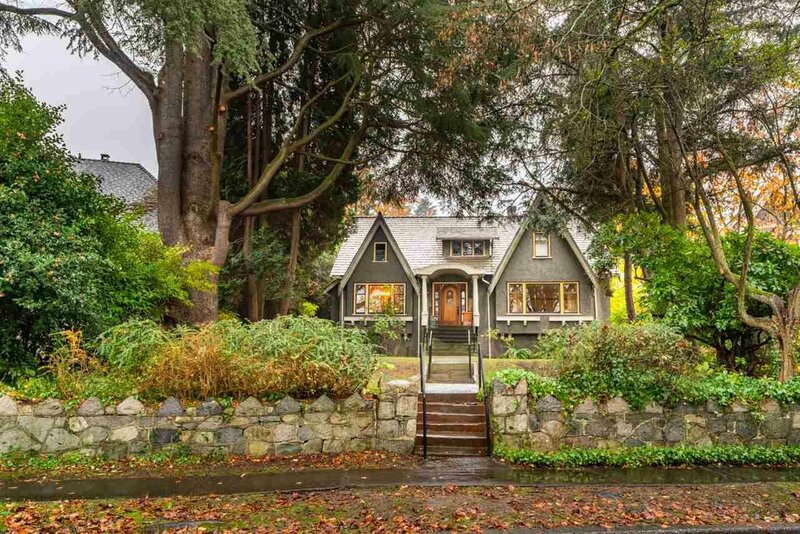 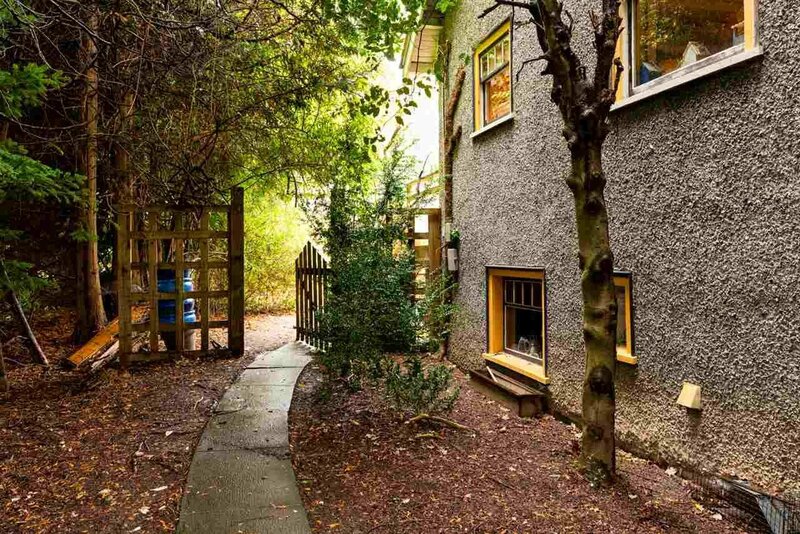 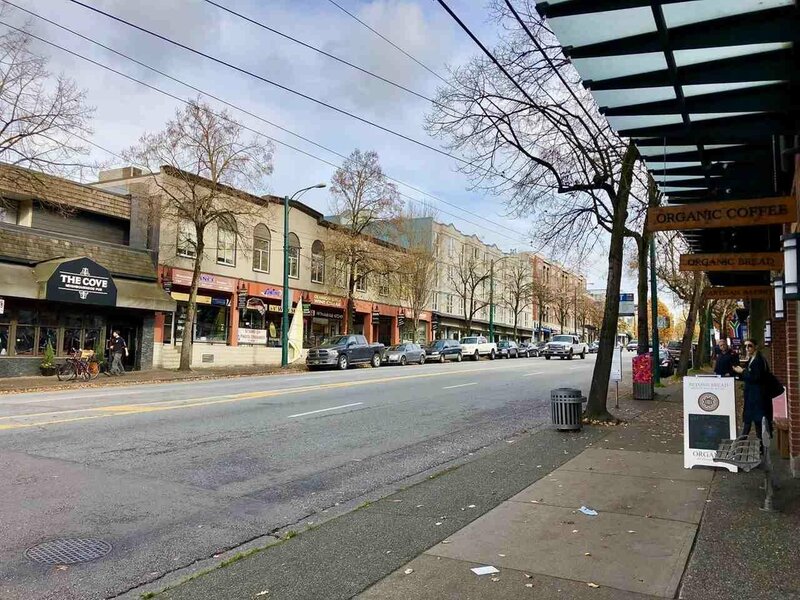 One could also build their own dream home of about a 9,000 sf, or, given the new zoning changes, a duplex with 2 units of about 4,500 sf each, plus a laneway home. 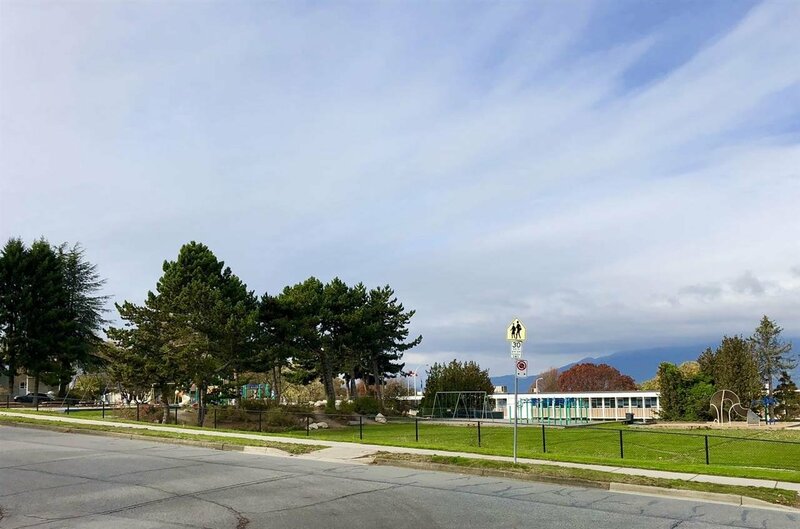 Prime location: a few steps to OLPH & West Point Grey Academy, w/ Queen Mary Elem., Lord Byng Sec., WPGA, OLPH, St. George’s & UBC all nearby. 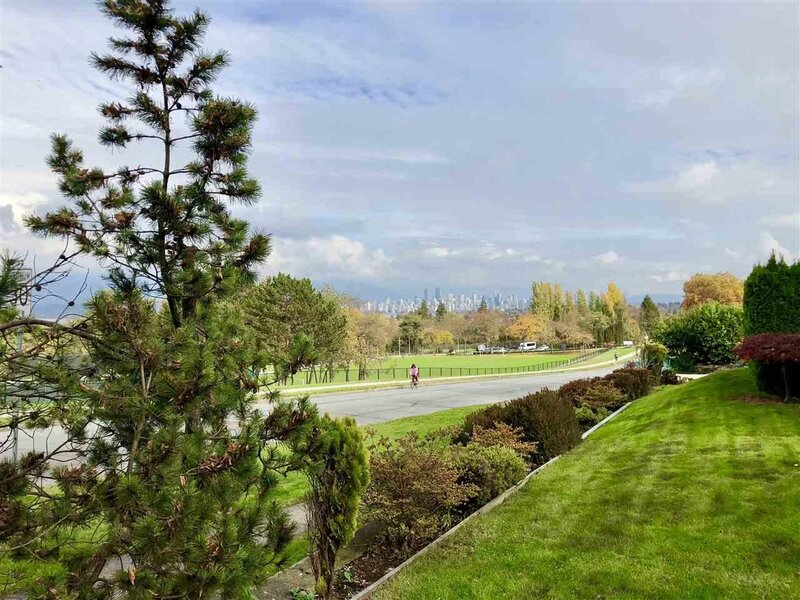 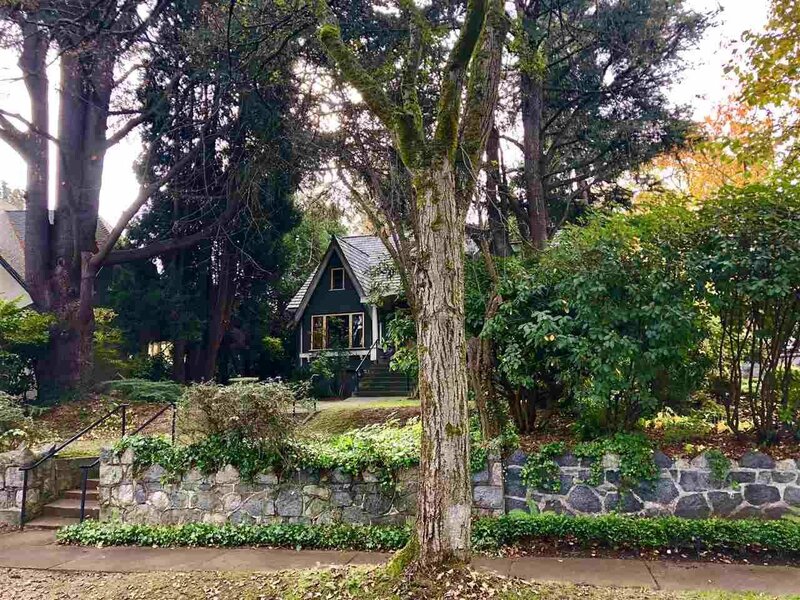 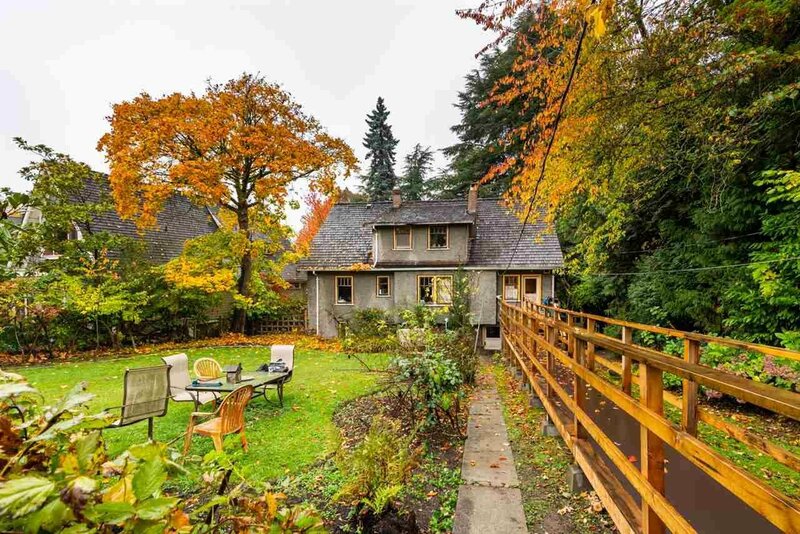 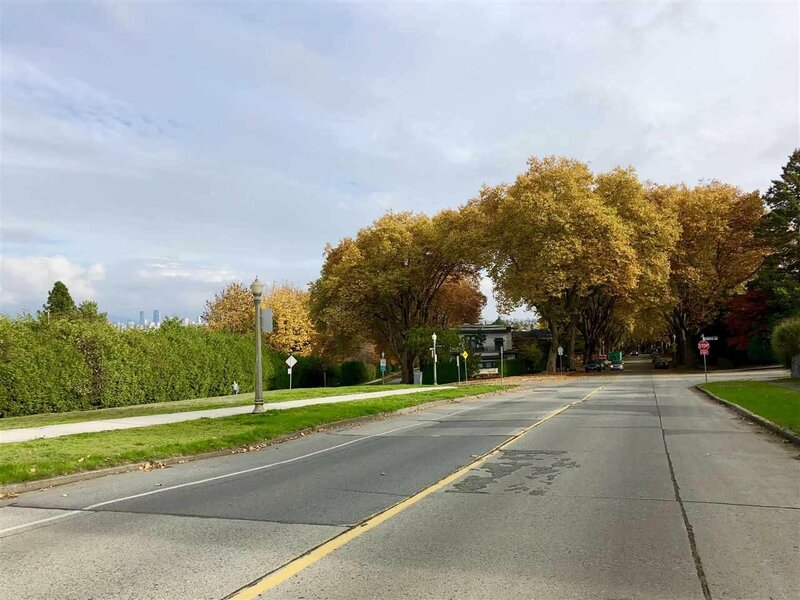 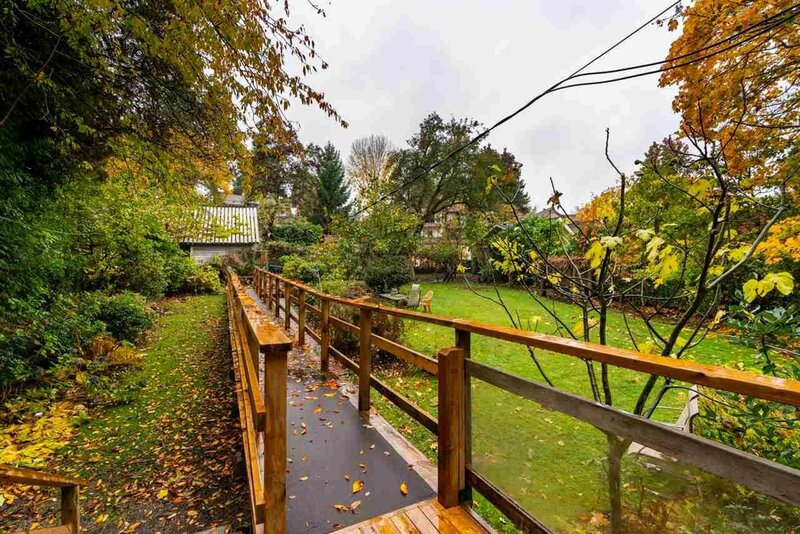 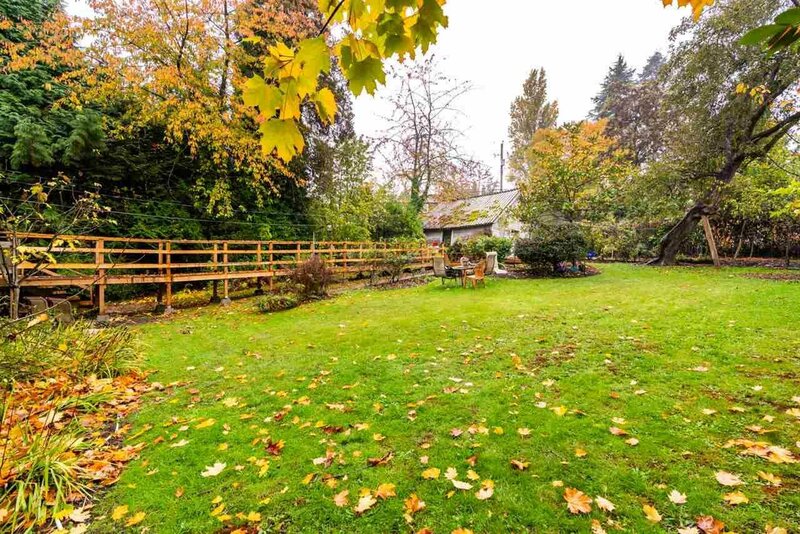 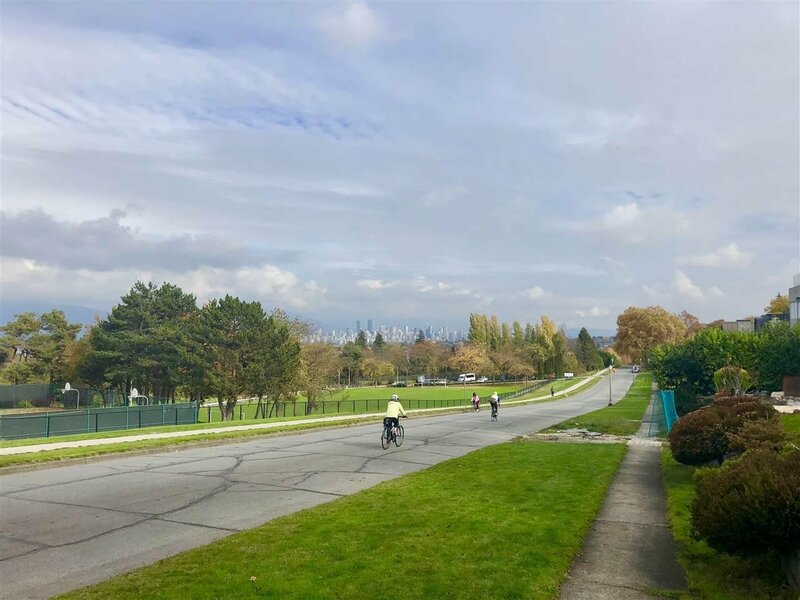 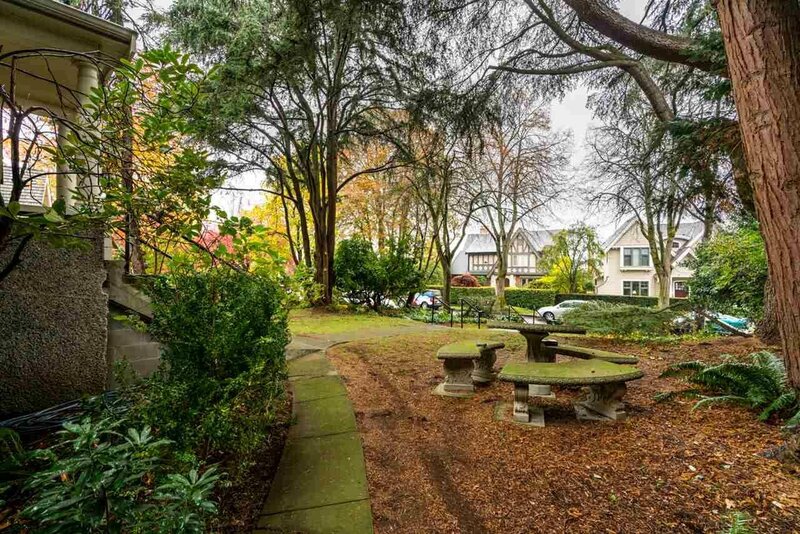 Excellent walkability to Trimble Park, Jericho Hill Community Centre and Pool, Jericho Beach, Pacific Spirit Park, West 10th Ave’s shops, services, restaurants and transit. 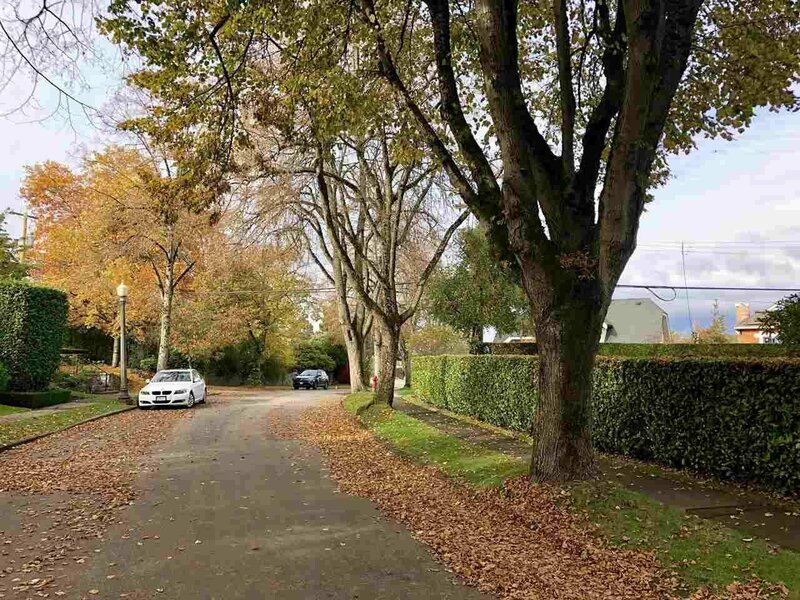 This is an awesome neighbourhood!